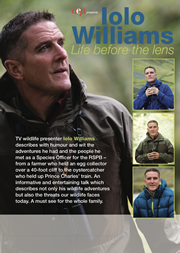 Naturalist, TV presenter, conservationist, writer, inspiring public speaker and tour guide. 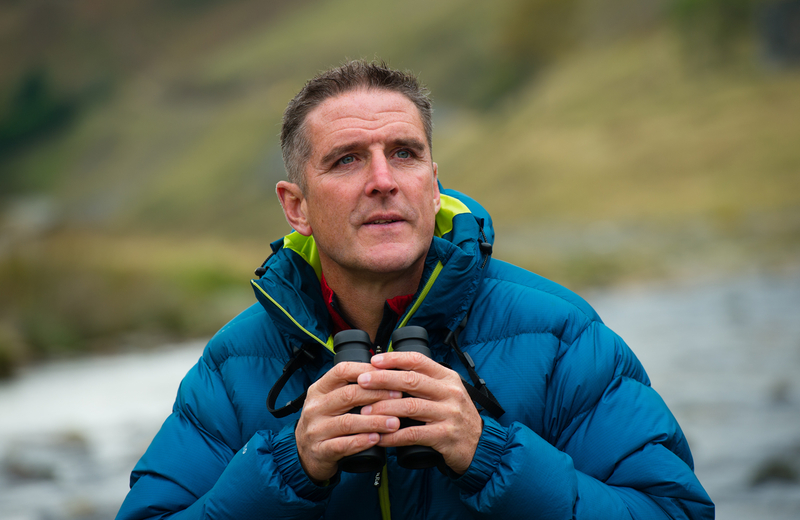 Join Iolo Williams on one of his next adventures. 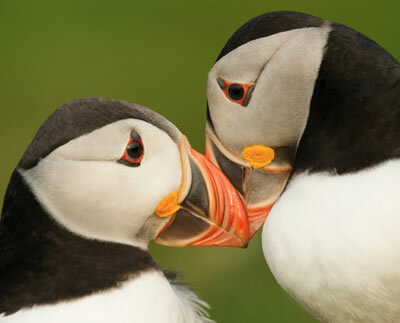 A fabulous wildlife watching tour with an action packed itinerary. Discover the best of the island’s wildlife. 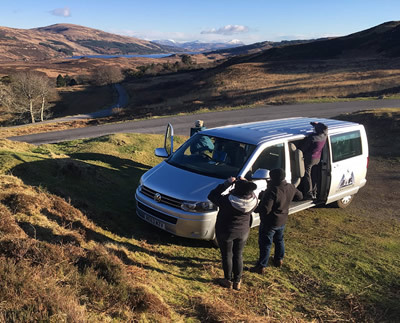 Breathtaking landscapes of rolling hills and valleys, wild coastline and secluded sea lochs. 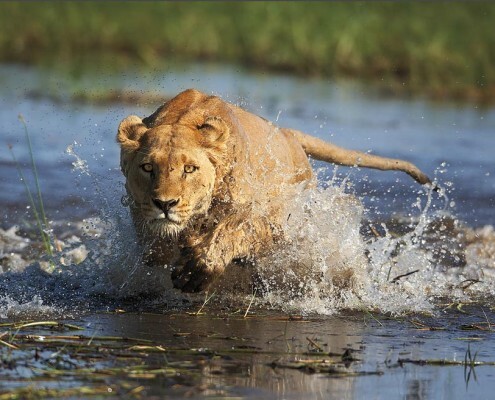 Wildlife safari to Namibia and Botswana in November 2020 exploring Etosha, Okavango, Chobe, Victoria Falls. 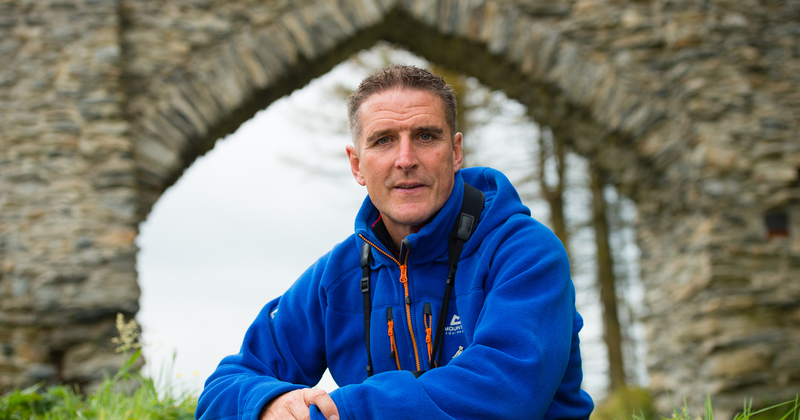 Iolo recounts his fascinating experiences as a Species Officer for the RSPB such as the farmer who held an egg collector over a 40-foot cliff, to a colleague who kept half a village awake with his snoring. Hear about the wildlife and the threats they face, but also some of the great characters he has met on his journey. 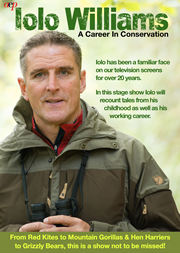 A familiar face on our tv screens for nearly 20 years but before that Iolo spent 15 years working for the RSPB in Wales. 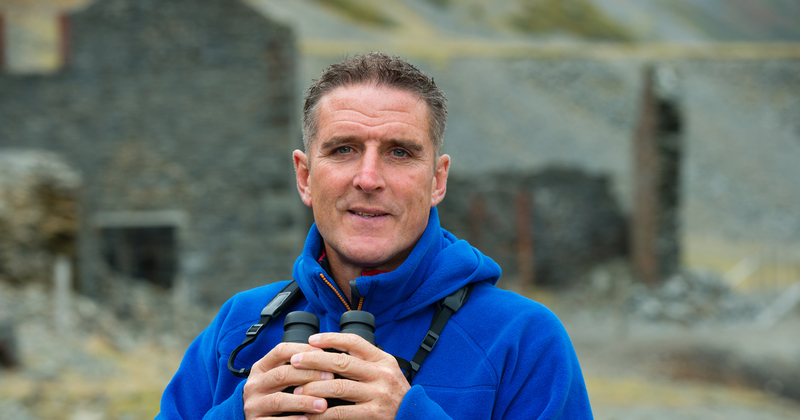 In this talk Iolo shares tales from his childhood and working career – from red kites to mountain gorillas and hen harriers to grizzly bears, he’s been fortunate enough to work with them all.